The #SOTR Show! Tune in or Al Gore takes back the internet! 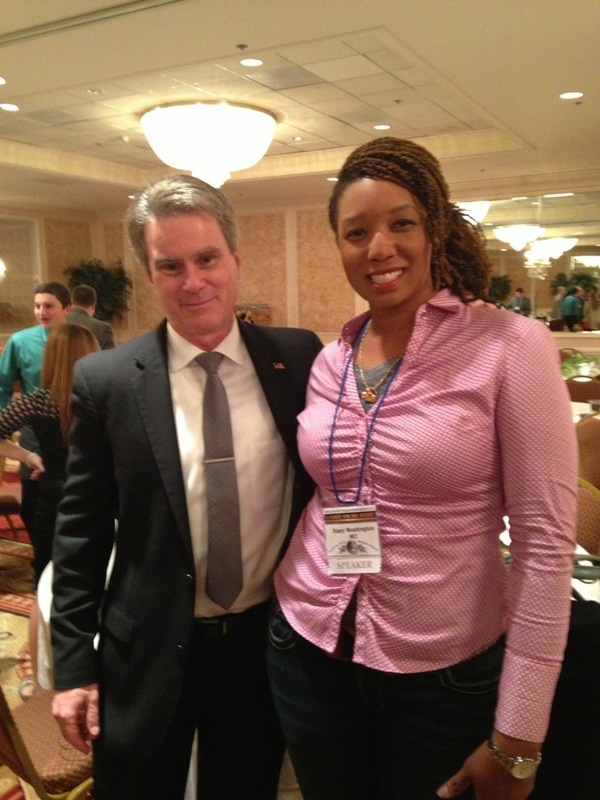 Bill Whittle the VIrtual President and I at Education Policy Conference. Today on the show we talk about Education Policy Conference which is wrapping up today. We will also interview Amy Ridenour of the National Center for Public Policy Research. We will also have audio from the dreaded Nancy Pelosi and other cool stuff. Please tune in! Enter the #SOTR Chatroom by clicking below!!! Call in lines will be open 1-866-455-9797!! Share me with a friend and I’m forever indebted to you!! !